Looking for a budget phone that can rock your socks off but doesn’t cost you an arm and a leg? Well we have some good news for you and everyone else who is trying to find a phone like that. Let us introduce the Huawei Mate SE that will give you a bang for your buck. The Huawei Mate SE comes in two colors gold and black. The looks are pretty generic with two antenna lines on the back and curved edges. You can find the fingerprint scanner on the backside which I personally prefer, but as said, some might prefer it on the front side more. Thanks to curved edges, gripping the phone is pretty comfortable and it feels good in your hand. Oh and did we mention this phone actually has something that most major flagship models are missing these days? We did not, then hear us out. Huawei Mate SE has a headphonejack! The Huawei Mate SE has a whopping 77.25% screen to body ration. It has a 5.93-inch screen that comes with an FHD + IPS LCD Capacitive touchscreen. The phone has a resolution of 2160 x 1080 pixels with 407 pixels per inch density. The screen is protected by the 2.5D Curved glass which supports blue light filter, full lamination and is sunscreen and scratch resistant. Back on the phone, you can find the 16 MP + 2MP cameras. Front of the phone is equipped with an 8MP camera. The back camera comes equipped with a f/2.2 aperture and can capture up to 4K resolution images. Its also equipped with LED flash. Video recording is capped at 1080 pixels at 30 frames per second. Both taking videos and snapping images felt good and there isn’t much negative or positive to say about it. They all felt like they did their job as well as you could expect from a phone in this price range. For most users this is enough and personally I see this only as a good thing. No corners cut and you get exactly what you have paid for. Powering the Huawei Mate SE is a 3340 mAh non-removable Li-P battery. It supports a fast-charging technology which allows you to charge the phone under 1.7 hours. 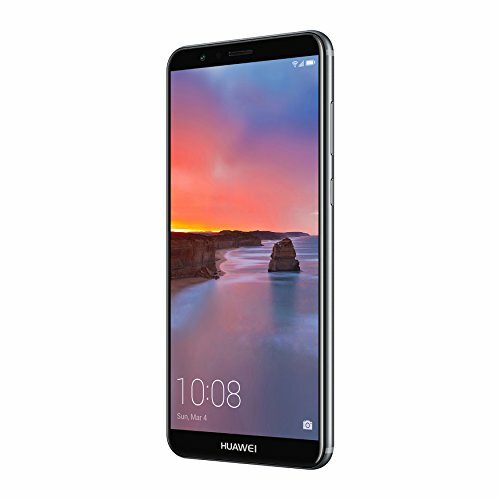 Huawei Mate SE comes equipped with Android 7.0 Nougat. The nougat doesn’t bring much changes to the all familiar Android family, but does bring some well deserved updates and life improvements like multi-window view and quick switch between apps. There’s also a promise in boosted gaming performace. The gaming on the Huawei Mate SE, thanks to Android Nougat, felt smooth and there wasn’t much stuttering or lag. Though we must point out that Huawei Mate SE is not designed for mobile gaming by default. 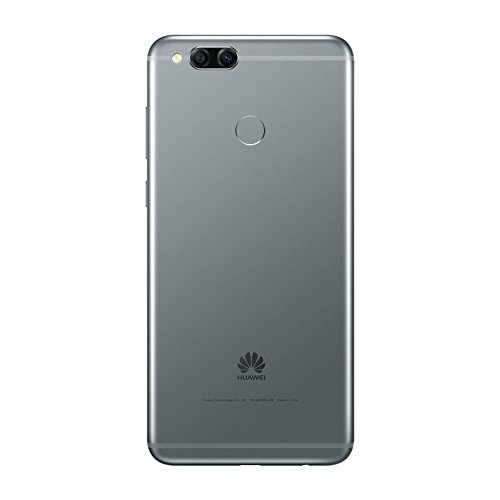 User reviews of the phone have been mostly positive which is expected for the quality of the phone and fairly cheap price and quality build. 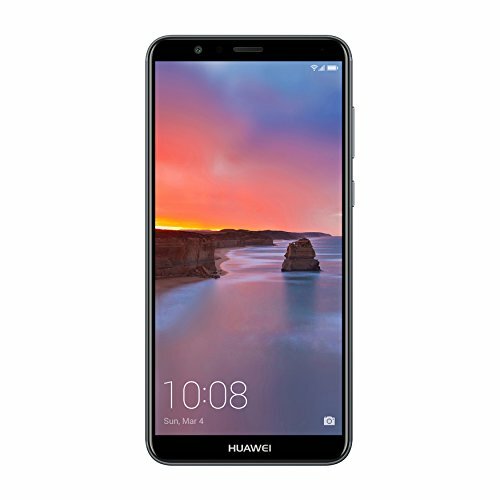 If we would want you to remember something from this review then that would be that the Huawei Mate SE is not a high end phone that costs hundreds of dollars, that brings you all the cool new features. At best it’s average, but that is a good thing in this case. It gives you exactly what you need and a bit more for an average price and that is more than most of the phones in its price range can offer. 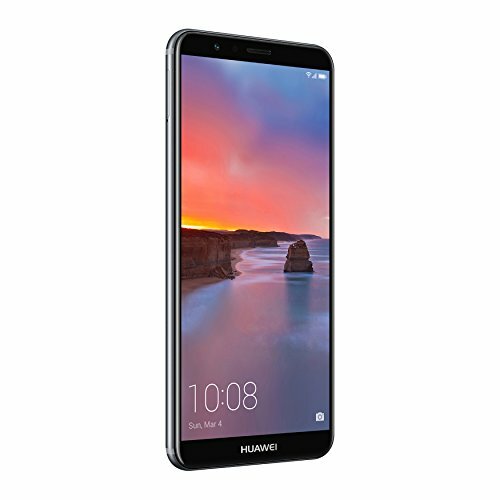 So if you want a new phone and don’t want to spend a lot of money for a quality phone then Huawei Mate SE is a great option for you. Bought this smartphone as a birthday gift to my daughter. It has had no problems and the camera seems to be good enough for her to take selfies and other pictures. She seems, happy about the overall quality which makes me happy as well. She did mention the speaker isn’t as good as she would like (especially since she looks a lot of YouTube videos) but seems she now just uses headphones anyway so doesn’t seem to be that big of a problem for her.